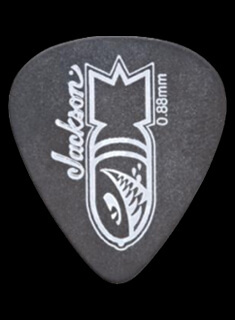 The Jackson name has always been synonymous with state-of-the-art guitar technology, and the company continues to lead the way in crafting instruments that exceed the demands of today’s most discerning players. Melding classic style with modern materials and construction, the Jackson X Series Soloist™ SL3X is yet another bold step in the world of high-tech guitars. 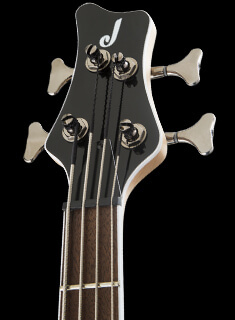 A stylishly contoured poplar body and pure Jackson neck-through-body construction ensure ergonomic comfort during long sets along with monstrous sustain and smooth playing all the way up to the 24th jumbo fret. Graphite-reinforcement rods run through the maple neck, protecting it against e­­­­­nvironmental depredations, while the ultra-fast 12"-16" compound radius bound amaranth fingerboard is built from the get-go for easy chording and riffing near the nut and rapid, fret-out-free leads as you move up the neck. The SL3X comes loaded with a select power trio of Duncan Designed™ pickups; high-output HR-101 Hot Rails single-coil pickups in the middle and neck positions are matched to a powerful HB-103B humbucking bridge pickup for complementary harmonics and highly dynamic responsiveness. 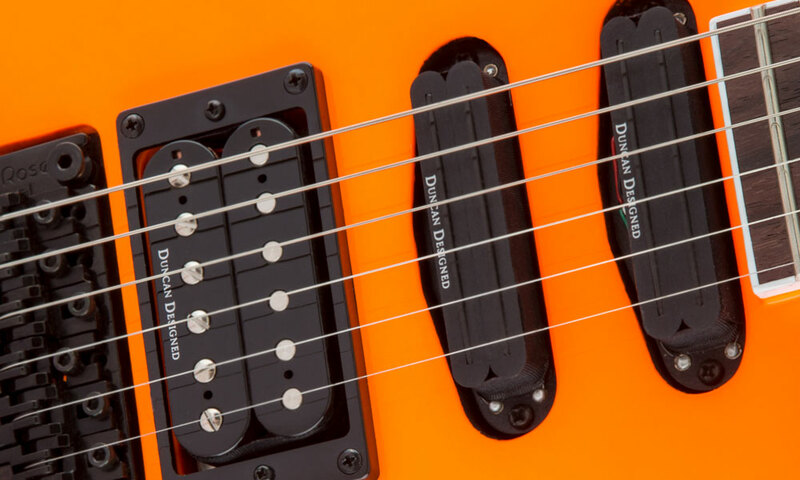 Single volume and tone knobs along with a five-way blade switch control the formidable pickups’ output, making their power yours to command. 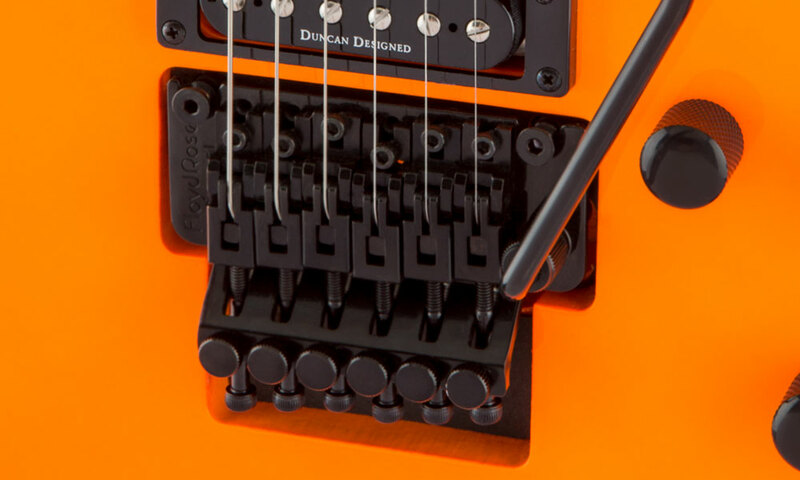 The recessed Floyd Rose® Special double-locking tremolo bridge system is fluidly easy to use, ensuring that your axe precisely returns to its original tuning after every dive-bomb. 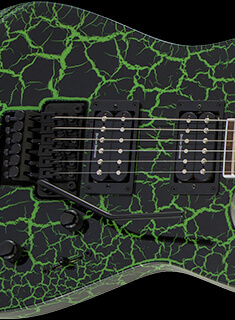 Available in Neon Orange or Satin Graphite, the X Series Soloist SL3X bears Jackson’s traditional appointments—black hardware, knurled dome-style control knobs, durable finish that easily shakes off sweat and other grime, pearloid sharkfin fingerboard inlays and the famous Jackson pointed 6-in-line headstock. Engineered for the 21st century musician, the SL3X melds classic style with modern materials and construction for this precision music machine. 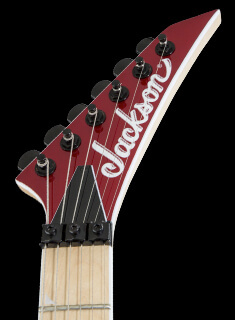 An atypical configuration for Jackson, this guitar features a humbucker in the bridge position and two Hot-Rails™ pickups in the neck and mid positions. 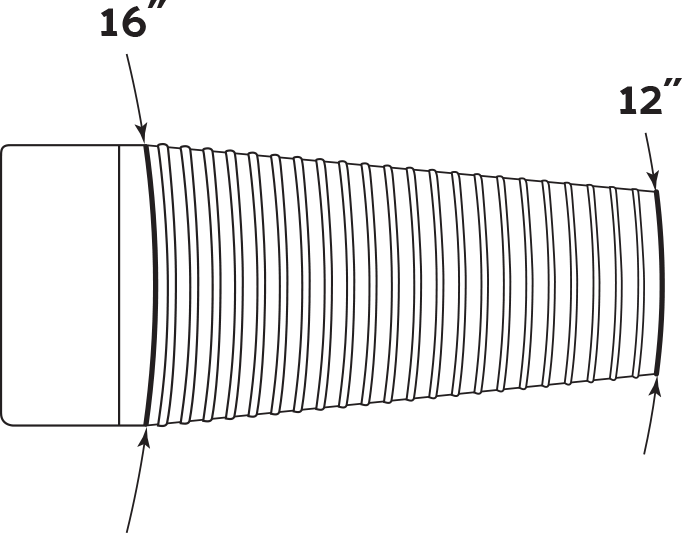 The powerful Duncan Designed HB-103B delivers high output tone with lots of crunch and harmonics, while the fearsome Duncan Designed™ HR-101 Hot Rails™ deliver warm and articulate chords, with a scoop in the mids, solos will be fat and crisp with near-endless sustain. Recessed for picking-hand comfort, the Floyd Rose Special double-locking tremolo features zinc alloy saddles and a zinc alloy sustain block. 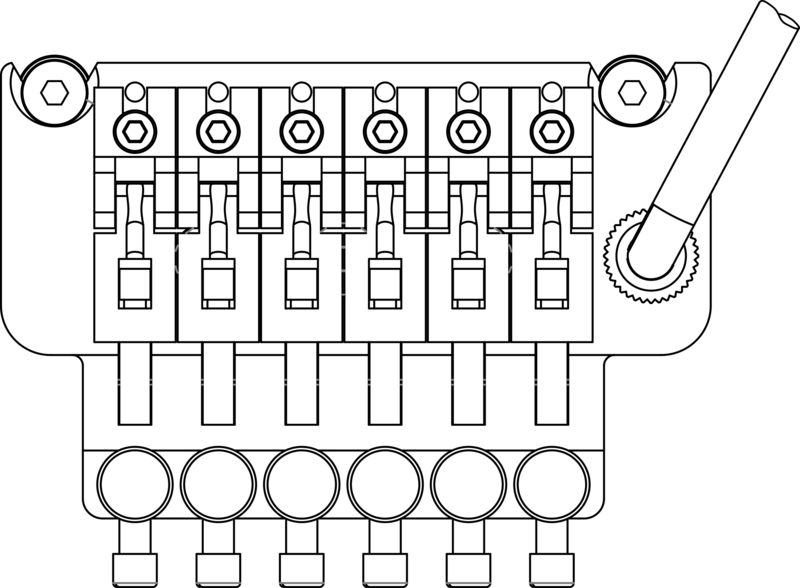 The double-locking design allows you to lock your guitar in tune at the nut and at the bridge, resulting in excellent tuning stability and sustain throughout your most aggressive pull-ups and dive bombs.